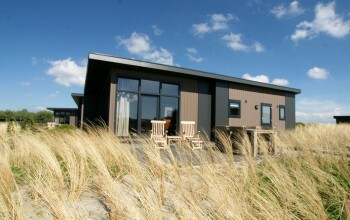 Looking for a campsite on Texel? 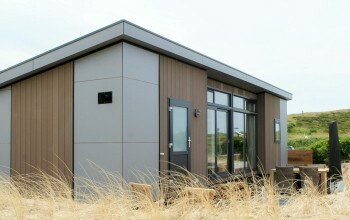 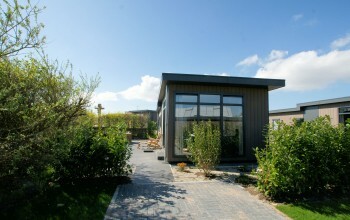 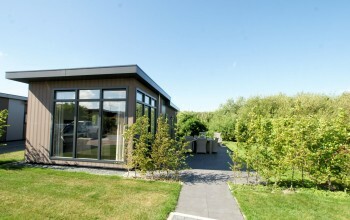 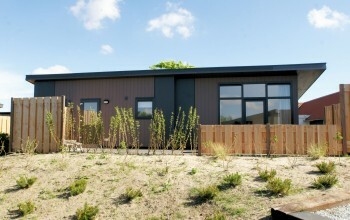 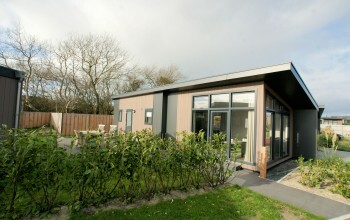 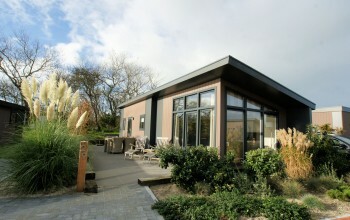 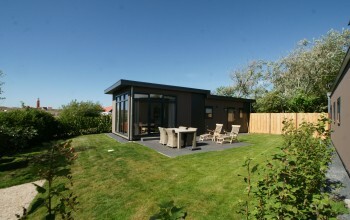 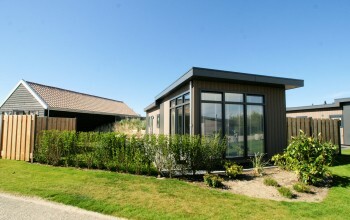 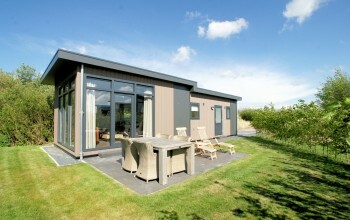 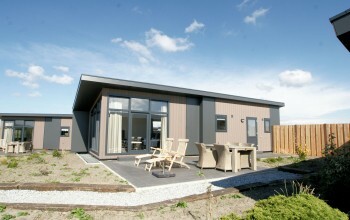 If it is a campsite in a unique and peaceful location, then Duinpark De Robbenjager is the ideal place to stay. 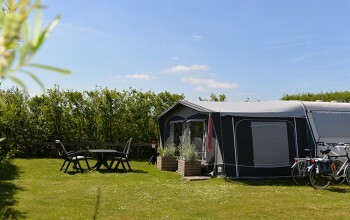 We offer spacious camping pitches for your caravan, tent or camper. 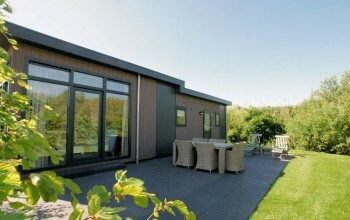 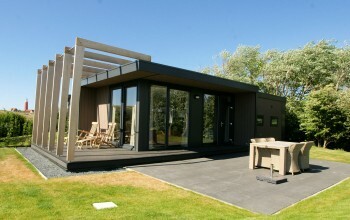 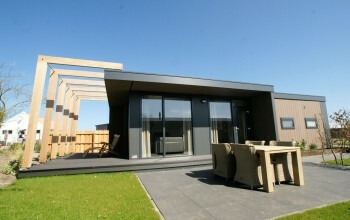 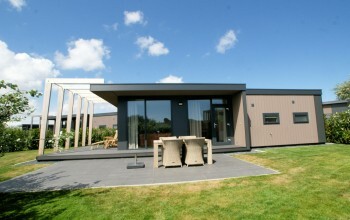 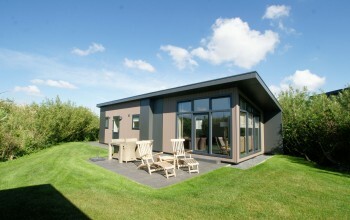 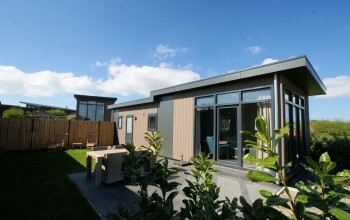 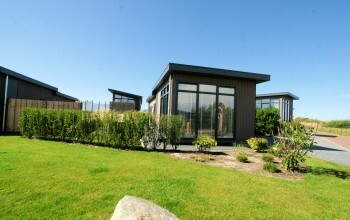 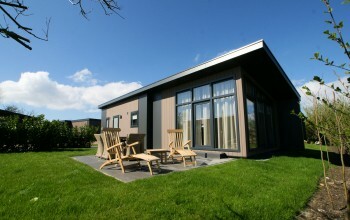 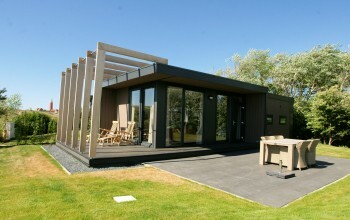 Or you could book one of our luxury chalets. 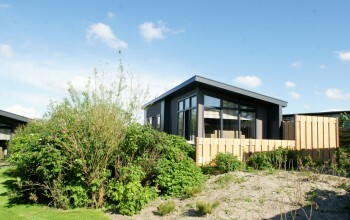 Duinpark De Robbenjager is in the northern part of Texel near De Cocksdorp. 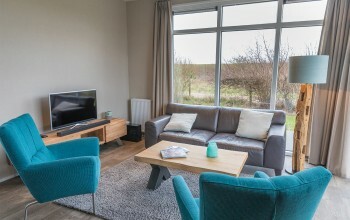 This area is well suited for active and relaxed holiday enjoyment alike, with the campsite right next door to the beach and North Sea. 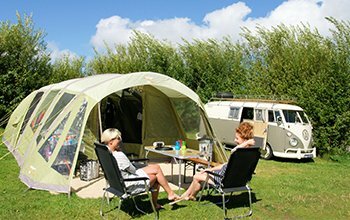 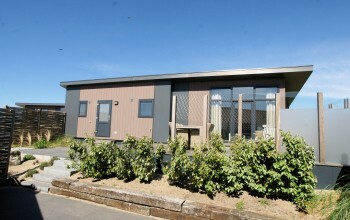 One of our main priorities is offering you a chance to enjoy some peace and quiet while camping. 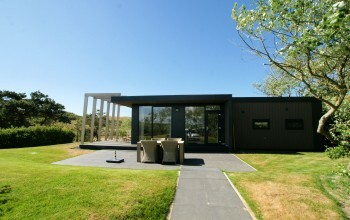 De Robbenjager covers three hectares and is laid out to offer the utmost on privacy. 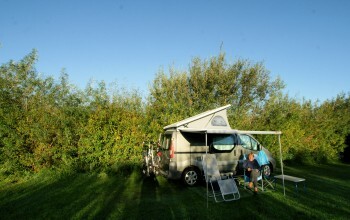 Camping pitches are spaciously oriented in fields with cover. 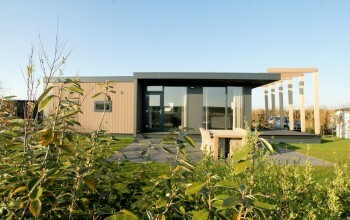 Birdwatchers welcome! 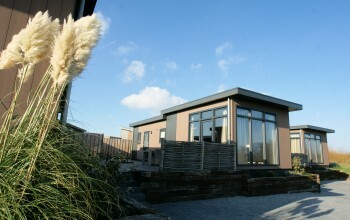 We have several places towards the rear of the ground to spot some special birds. 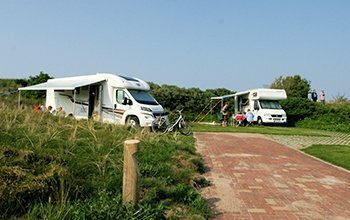 From the campsite, you can follow one of several of the routes for hiking through the splendor of the dunes. 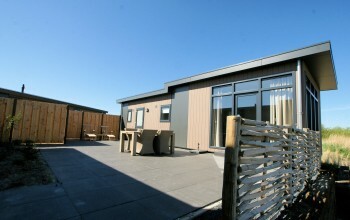 The general facilities are easily accessible and the new sanitary building is modern and wheelchair friendly. 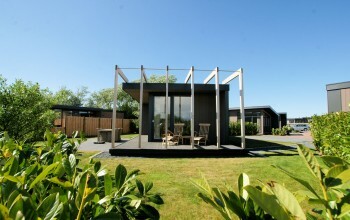 Your holiday at De Robbenjager is one of convenience. 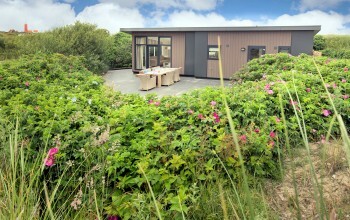 You can park on your pitch, the entire ground has WiFi and several other amenities, such as a restaurant, reception, sandwiches, bicycle hire and a dog shower. 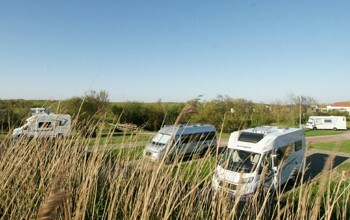 For the kids we have a playground and football next to the camping pitches and there is a bus stop at the entrance to the campsite. 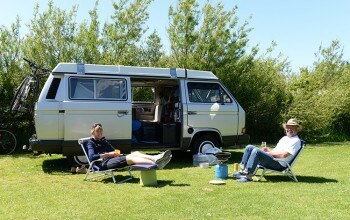 Would you like a camping pitch with sun or shade? 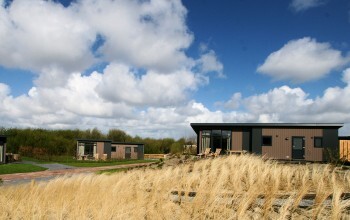 Duinpark De Robbenjager on Texel has both. 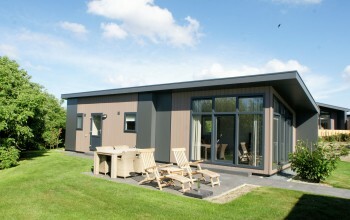 We have various options to fit your preference.